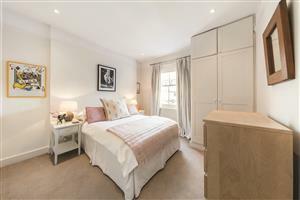 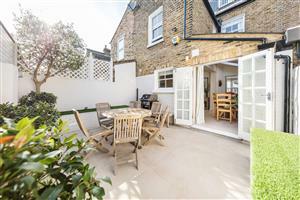 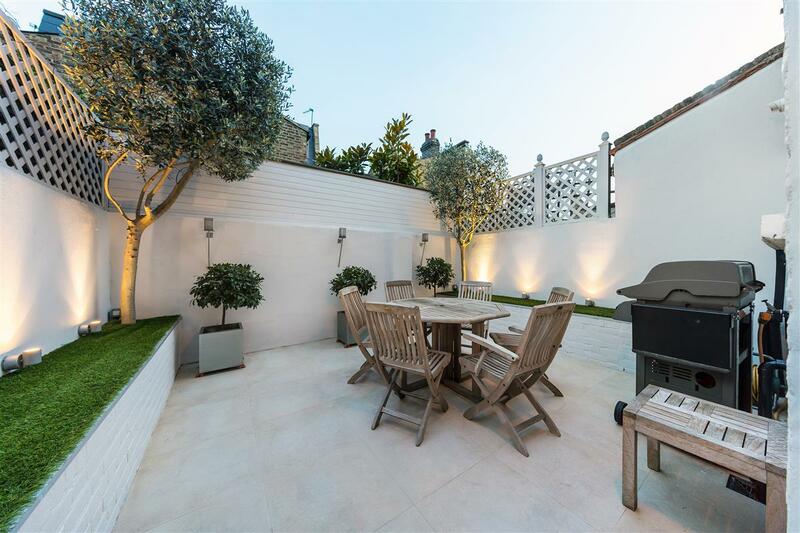 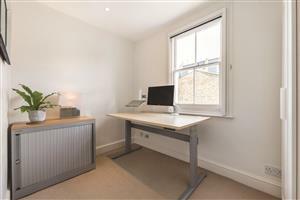 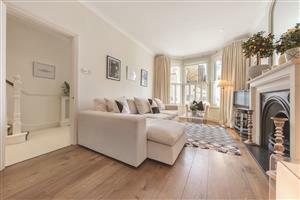 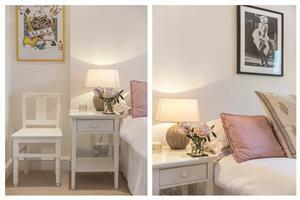 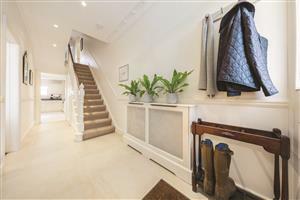 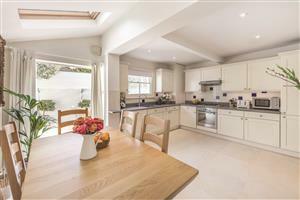 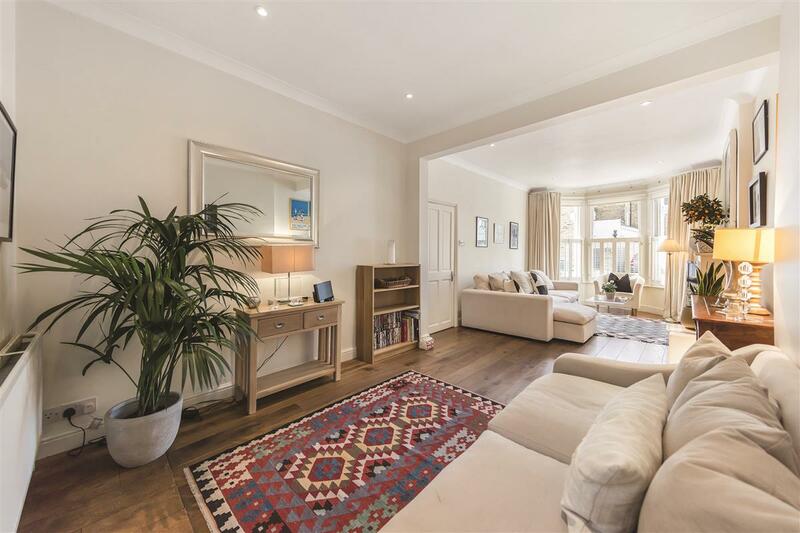 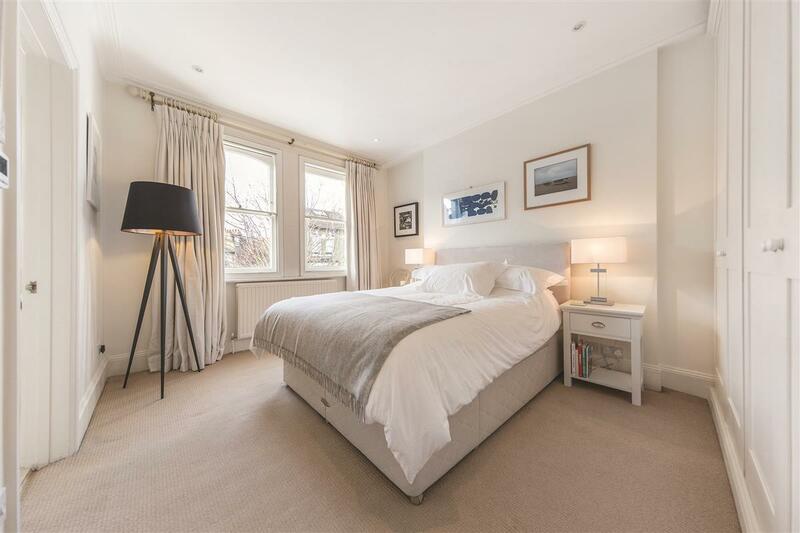 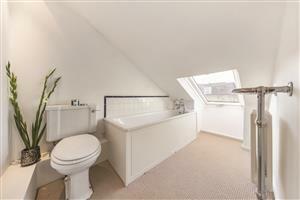 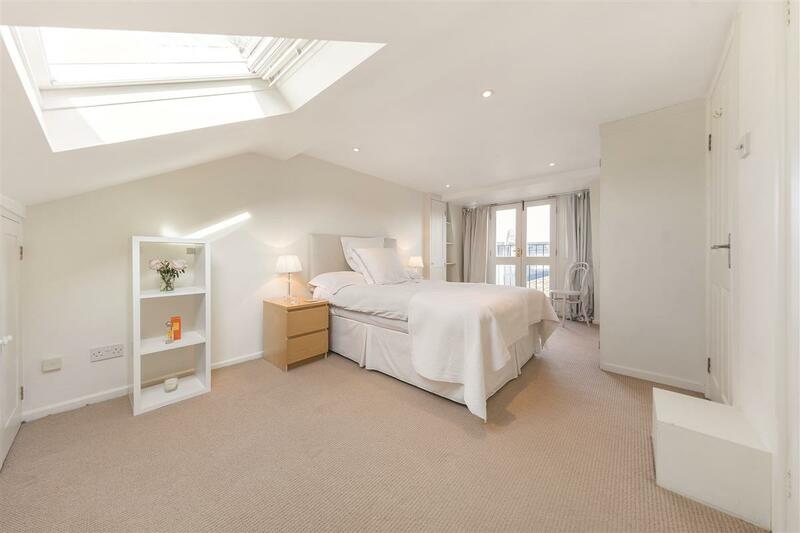 An immaculate four bedroom house of circa 1473sqft for sale on the highly sought after Parkville Road, SW6. 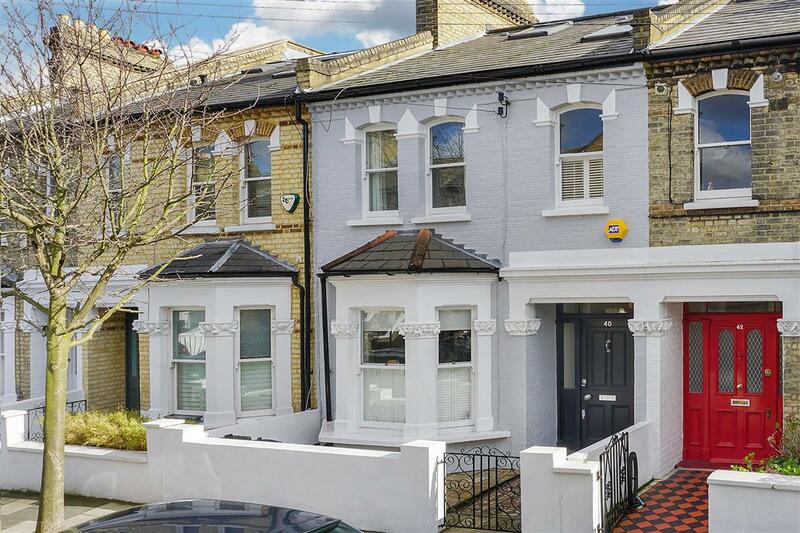 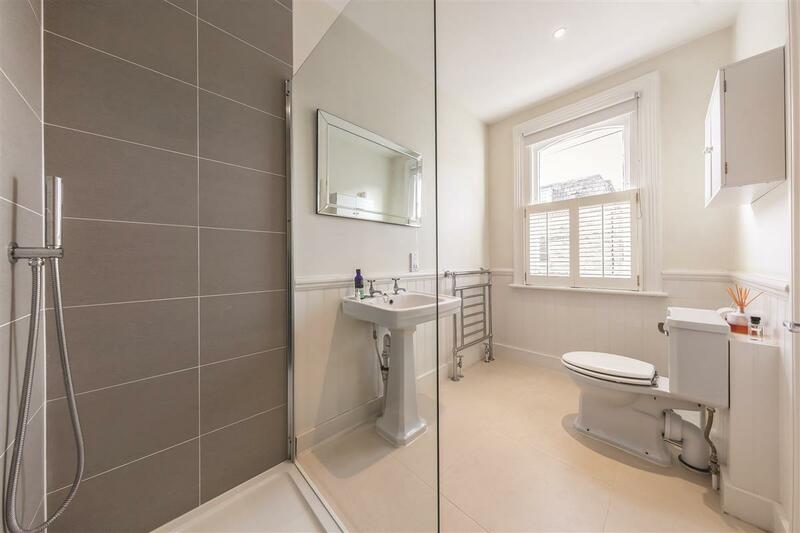 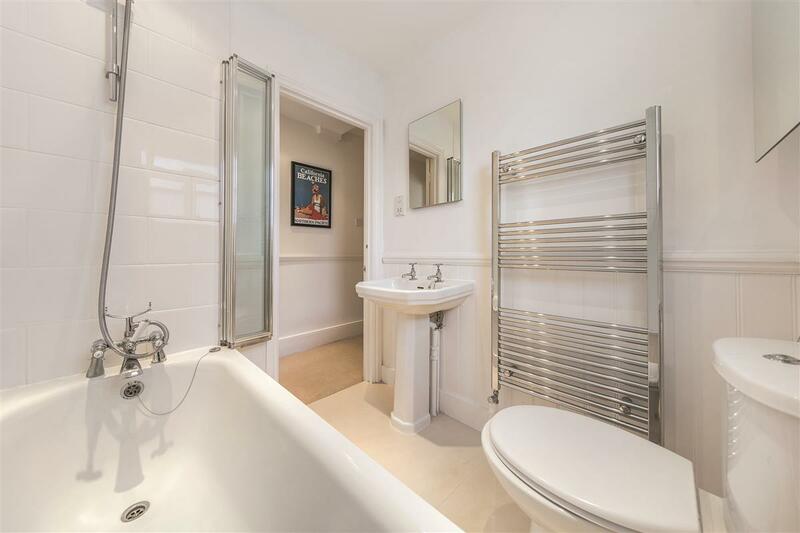 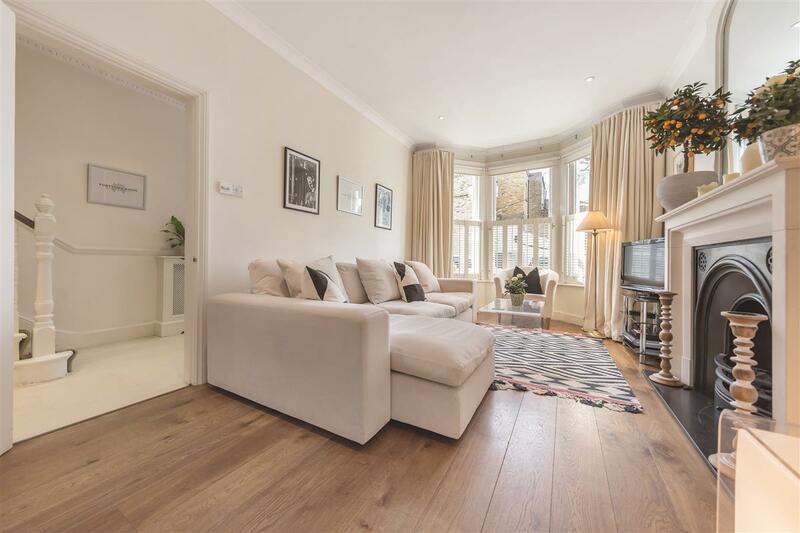 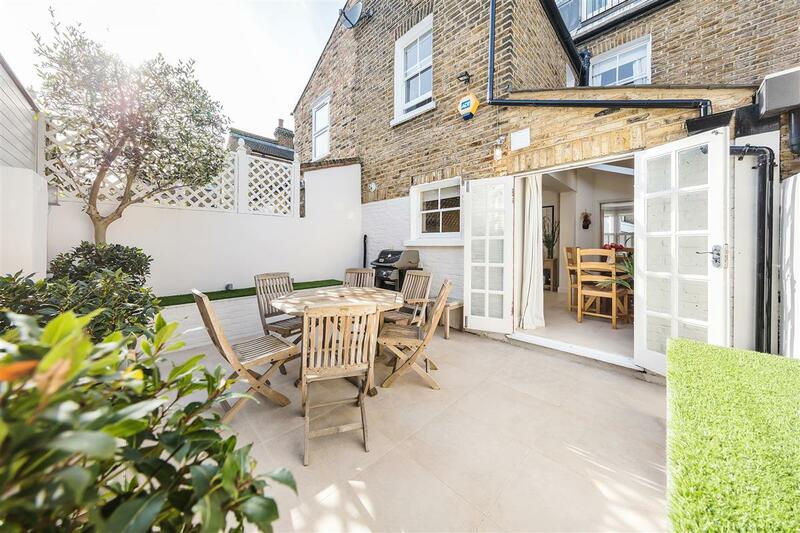 This impeccably refurbished four bedroom, three bathroom Victorian terraced house is presented to a very high standard throughout. The ground floor comprises of; a wide entrance hall, a double reception room with charming period features, a fully extended and noticeably bright eat-in- kitchen which leads out on to a beautifully presented south facing garden. On the first floor, there are two bedrooms served by a family bathroom and a large master bedroom with its own recently fitted en-suite. 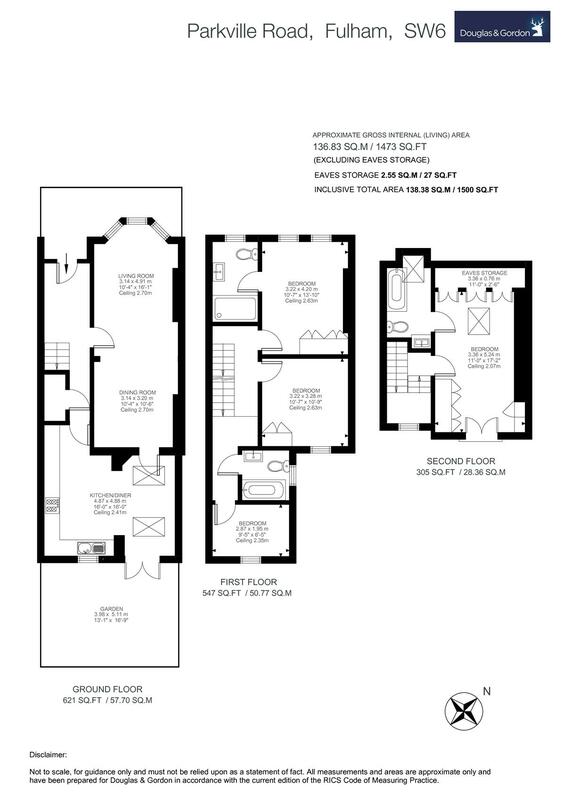 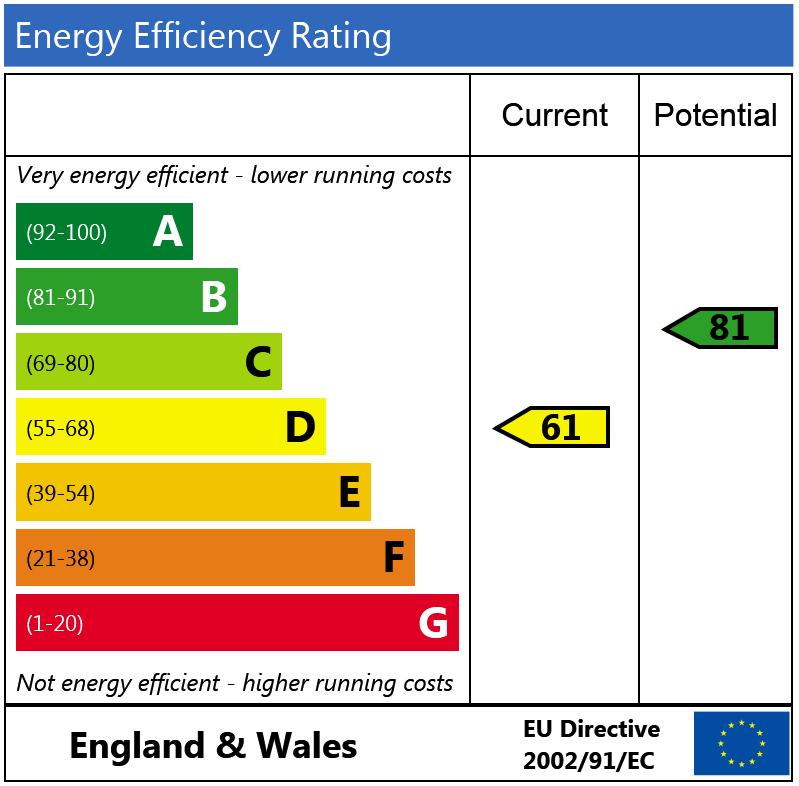 On the second floor is a further double bedroom and en-suite bathroom. 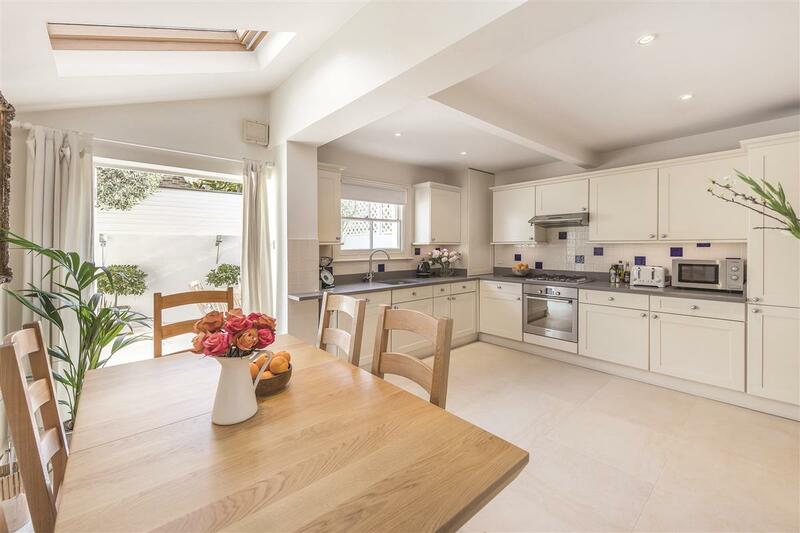 This family home has an amazing sense of space and storage throughout and the properties on this side of Parkville Road are wider than the average houses in "the Villes”. 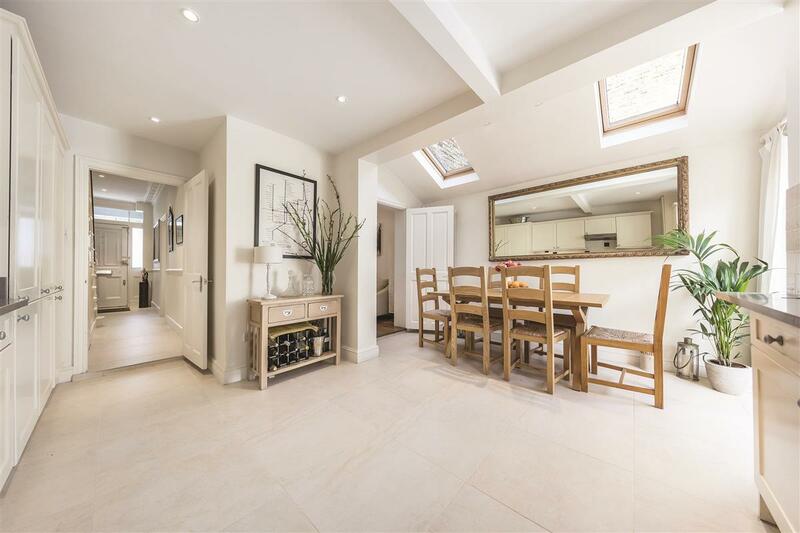 The property offers a rare opportunity to acquire a stunning house in a much sought after location at the prime end of the street. 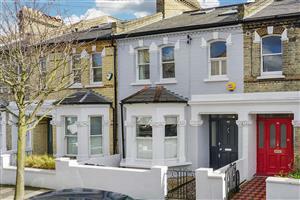 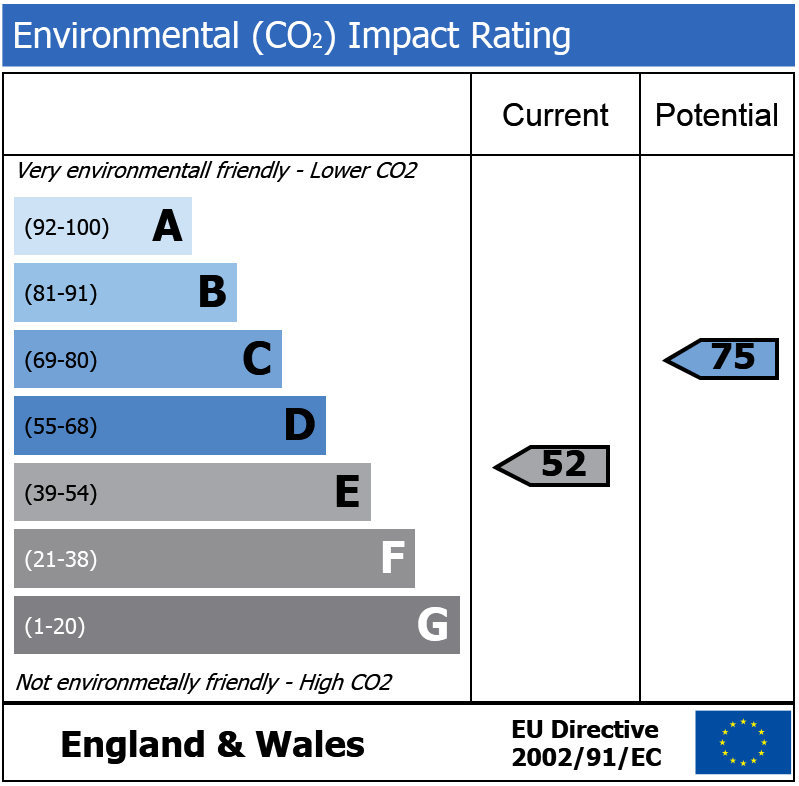 Parkville Road is located between Fulham Road and Dawes Road. 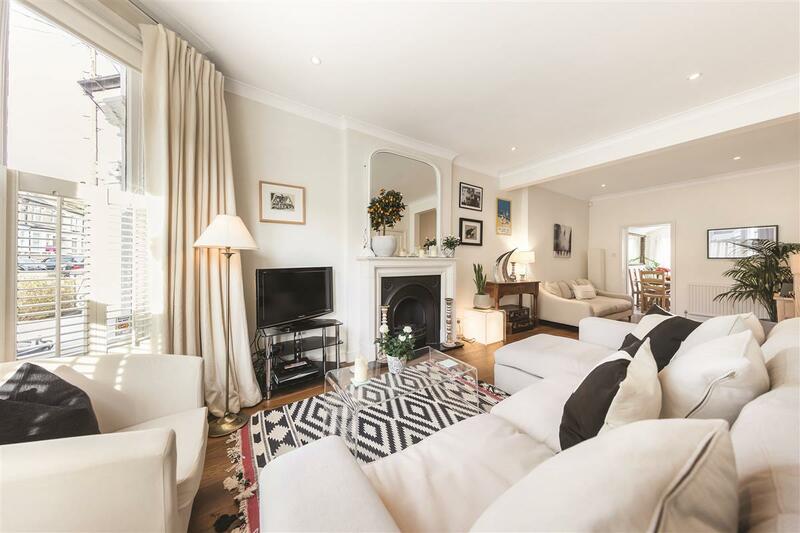 It is therefore ideally located for Parsons Green or Fulham Broadway underground stations and the many shops, restaurants and cafes on the Fulham Road. 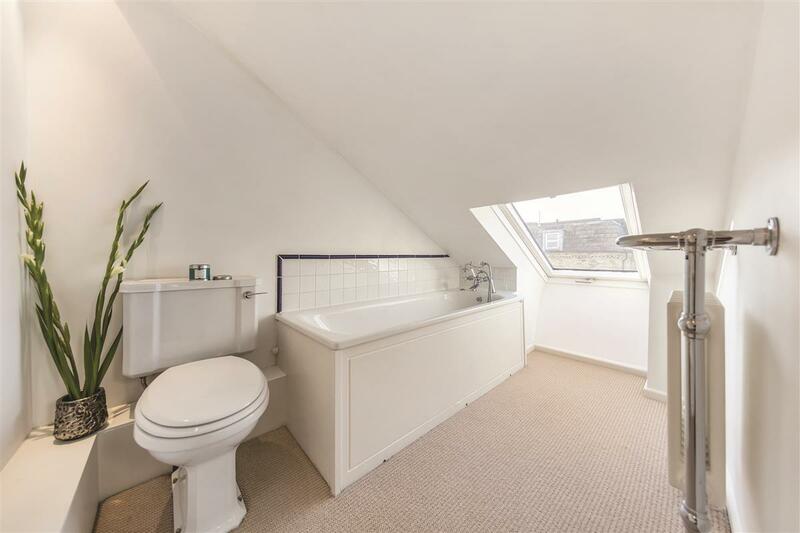 Early viewing advised.